If custom thickness, then enter thickness in Comment/Notes section. Oklahoma's Building Company, LLC requires the 1st payment to be paid on the 1st day of the project and a final payment upon completion. 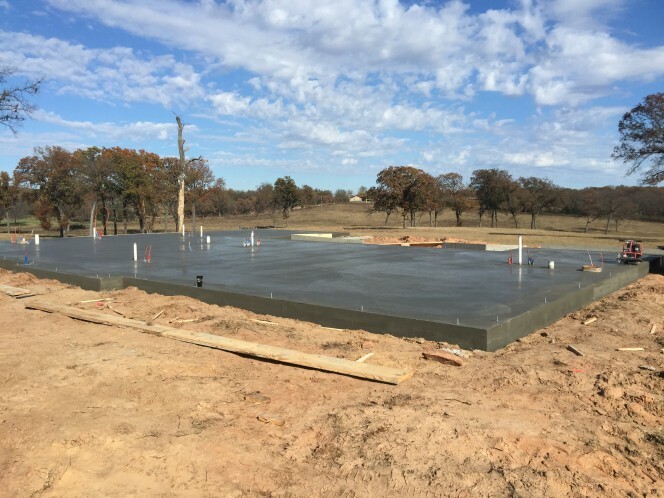 By checking the box below and clicking submit you certify that the information given on the form is complete and correct, and you agree to the terms proposed by Oklahoma's Building Company, LLC.